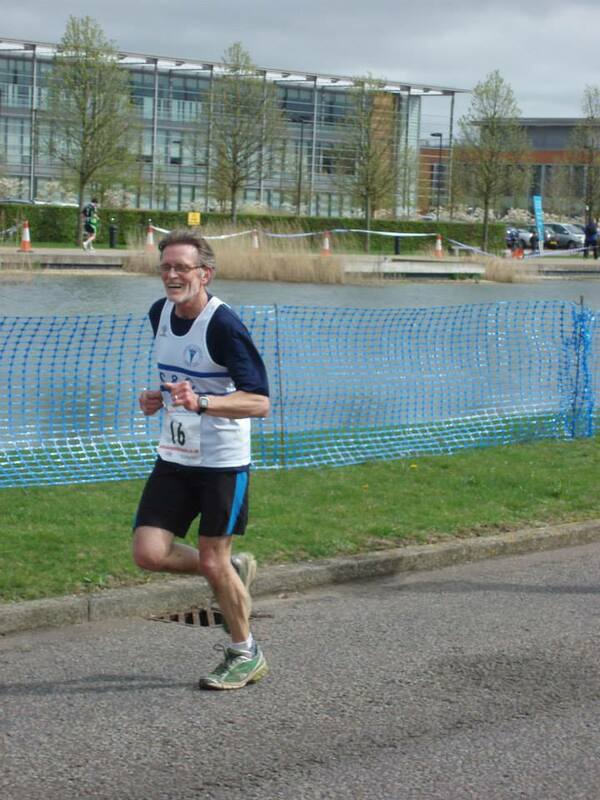 Cambourne 10k, near Cambridge, today, with a field of 960 and I came in at 51 minutes 28 seconds, 32 seconds slower than last year. Not quite so windy as last year and probably the best temperature for running (for me) around 14c although I don’t mind it up to 23-24c. I am such a sensible person and therefore it was in keeping with my sensible nature that I drank at the half way water station and managed to stave off dehydration that cruelly beset me at the recent Cambridge half marathon. My two arch rivals, Mike and Kerry, beat me by about two and a half minutes, a margin which I found acceptable so we will remain friends (until the margin becomes a yawning chasm and then I will review the situation). I noticed the Greek God Hermes sitting on a cloud watching my progress and smiling wryly but declining to assist me to run faster. At one point he swung his winged and sandalled feet back and forth to taunt me. So, no help from Mount Olympus today then. Next weekend, we’ll be watching the London marathon in the docklands area with family and friends. This worked very well last year and we saw a lot of people running that we knew from Cambridge. We also caught the the elite runners but if you blink at the wrong moment you’ve missed them. They are running machines like the the new improved cyborg T-1000 in Terminator 2 : Judgement Day. I wouldn’t want to accidentally stumble into their path. They’d use my body as a springboard and leave a sympathetic god to scoop me up. This entry was posted in difficulty accepting friends have the cheek to run faster than me, Increasing sociability, Running, running races, running with heart disease, Uncategorized, wind and tagged Benefits of running, dehydration, exercise, running, running rivalry. Bookmark the permalink. Weather looks good for the London marathon tomorrow. Have you done any other marathons apart from the London? I did Milton Keynes in 2012, it was awful, torrential rain, flooded course, high wind. Did london 2005, 2007 and last years which was not my finest having had a root canal done on the Friday! Enjoy what will be a fab day with fab weather! It was a lovely day all round. Weather,spectators, runners and travel all great. I’m envious of your four marathons. I’m stuck at one London in 2009 and I won’t do any more but I’ll continue to travel to watch it each year.